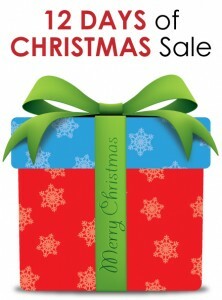 Our annual Christmas sale ends today! As promised, you’ve seen discounts of up to 70% off on specific products throughout the sale. We still have all of the previous deals available so come on by the store at 1035 Coxwell Avenue in East York to start saving. Who says procrastinating doesn’t pay off? The 12th day of Christmas sale is 50% off all our holiday treats, toys and apparel! 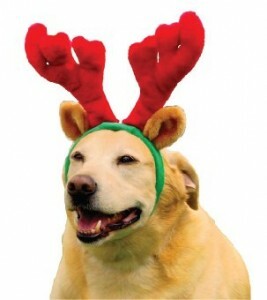 If you haven’t seen your dog or cat dressed up for the holidays, then you are missing out! Come on in and check out our selection of festive treats, toys and apparel at half price! The 11th day of Christmas sale is 50% off “Dogs Love Fish” Dog Treats! 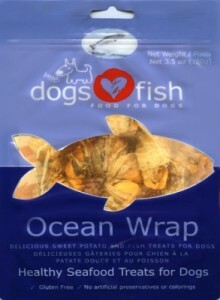 Based out of the UK, the Fisherman’s Daughter company makes the line of Dogs Love Fish treats that are on sale today. 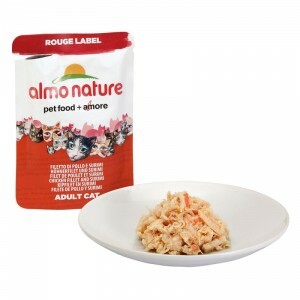 This seafood based treat is good for teeth, skin, hair, bones and joints and is particularly helpful for older dogs dealing with age related issues. Young or old, we haven’t seen a dog that doesn’t love these treats! 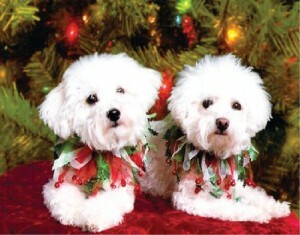 The 10th day of Christmas sale is 30% off Fruitables Greek Dog Treats! Fruitables natural dog treats are 100% natural, made with selected organic ingredients and nothing artificial! 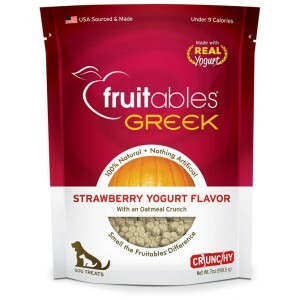 The line of Fruitables Greek dog treats include real Greek yogurt! Our 12 Days of Christmas Sale Continues with 15% off Dog and Cat Beds! 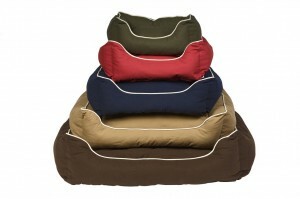 The 9th day of Christmas sale is 15% off Dog and Cat Beds! If your old dog or cat bed is looking a bit worse for the wear, here is your opportunity to get them a new bed at a great price! Come check out the selection in store! Our 12 Days of Christmas Sale Continues with 40% off FeelGood Dog Treats! The 8th day of Christmas sale is 40% off FeelGood Dog Treats! 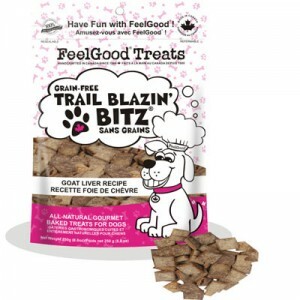 The FeelGood® Treat Company is a Canadian company (established in North Vancouver, British Columbia) in business since 1999. 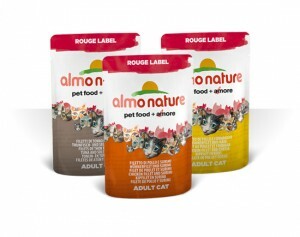 All of their products are handmade with carefully chosen, all natural ingredients and are preservative-free. We love that they come with a 100% satisfaction guarantee! 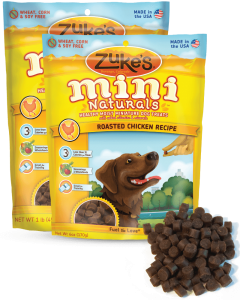 Our 12 Days of Christmas Sale Continues with 20% off Zuke’s Dog Treats! The 7th day of Christmas sale is 20% off Zuke’s Dog Treats! In business since 1995, Zuke’s creates treats with only the healthiest natural ingredients. 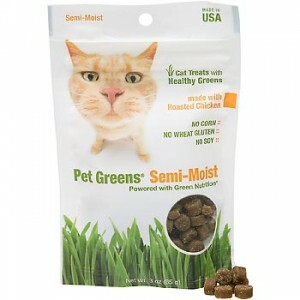 Their products are free from fillers, by-products, and artificial colors and flavors. Our dog loves them! Our 12 Days of Christmas Sale Continues with 50% off Tiki Dog Food Cans! 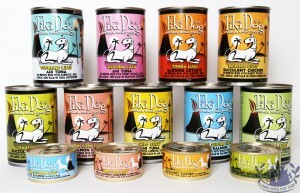 The 5th day of Christmas sale is 50% off Tiki Dog Food Cans! 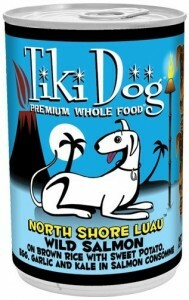 Tiki Dog Food is a gourmet dog food, featuring whole human-grade shredded or sliced meats and seafood. It was developed with a nutrient profile that mimics the natural prey for dogs, which is commonly referred to as Biologically Appropriate. 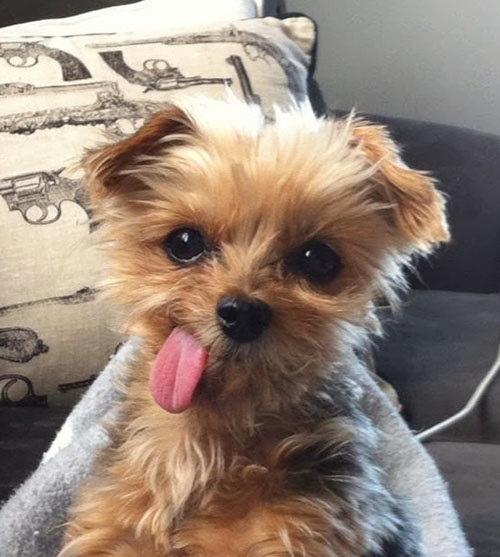 No, that doesn’t mean squeaky toys. Our 12 Days of Christmas Sale Continues with 30% off Darford Dog Biscuits! 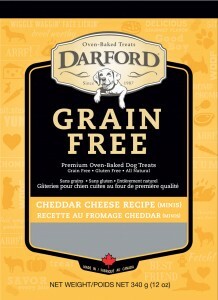 The 4th day of Christmas sale is 30% off Darford Dog Biscuits! 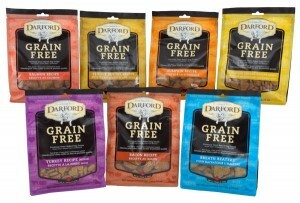 In business since 1987, Darford treats are baked in ovens using natural ingredients. You won’t find corn, soy or other ingredients and you’ll never find any artificial colors, flavors or preservatives.